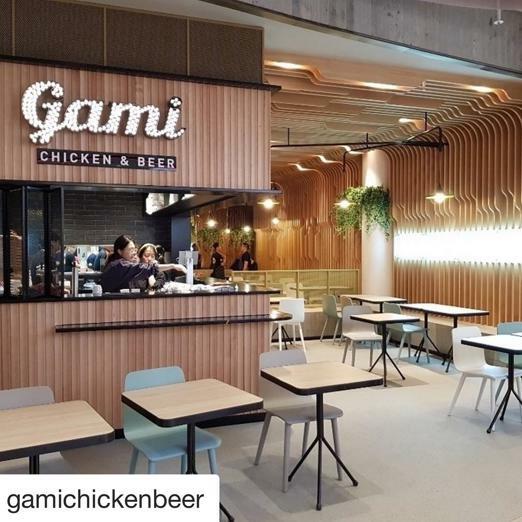 Gami is Australia's favourite fried chicken & beer brand with 20 successful outlets in Melbourne, Sydney, Perth & Canberra. 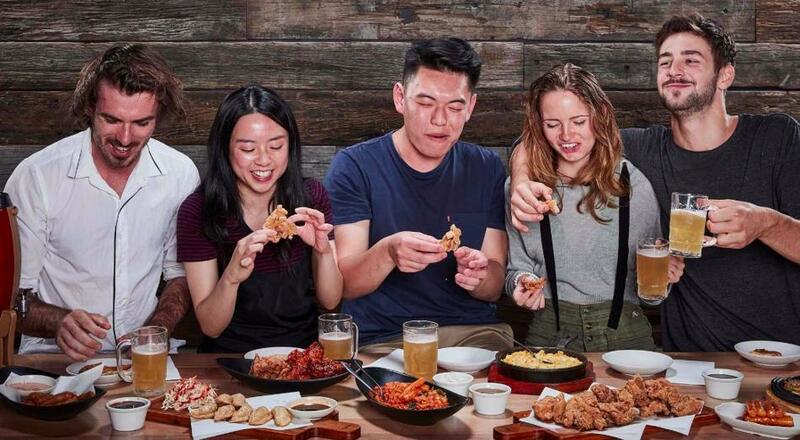 Limited number of franchises now available for Adelaide - Be quick! 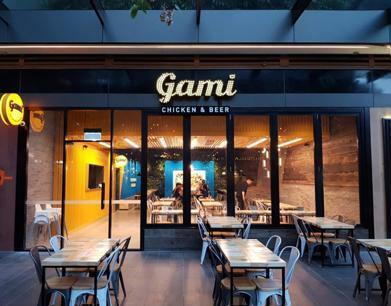 Gami has 20 restuarants in Australia across Melbourne, Sydney, Perth & Canberra. 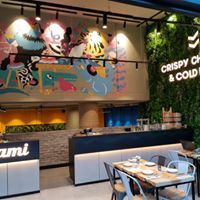 New locations opening soon in Adelaide. Limited franchises available. Free marketing for your first year. After that, only 2% contribution. Gami has active marketing & social media campaigns which are managed by the head office for store launch & ongoing promotions. 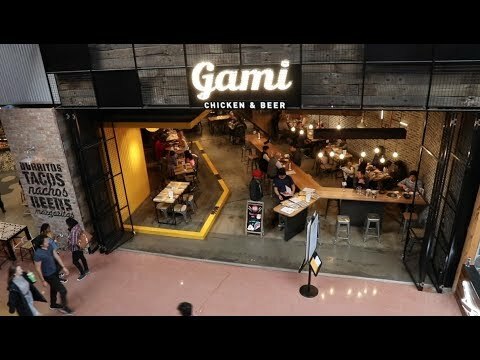 Our restuarants are constantly busy and people are always posting or blogging about Gami. 5 week structured training program conducted in company stores and your new store. We train you and your managers in food preparation, front of house operations, kitchen operations and business management. 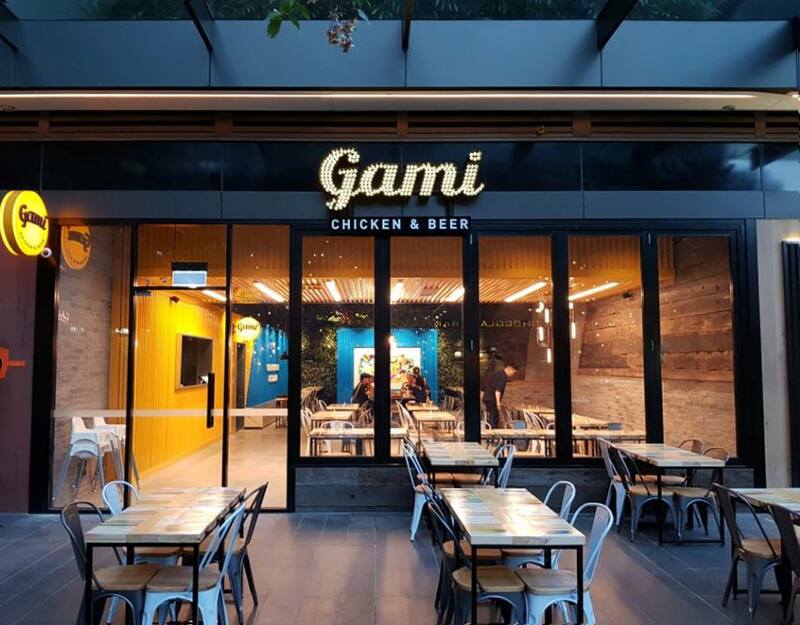 With access tot he 4 owners of Gami and their experienced support team you get detailed and strong training in all aspects of the business including very active support during your store launch phase. Gami restuarants alwys open to a waiting crowd of hungry customers. 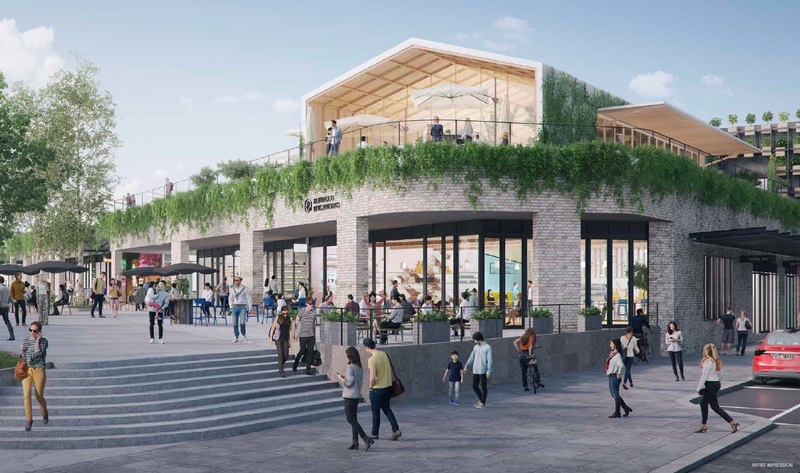 Options to extend the franchise agreement are available subject to renewal of the property lease. 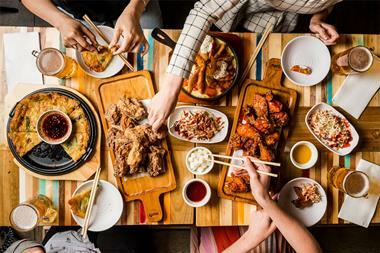 So, why are Gami restaurants so popular? Because we fry great chicken that tastes great with our craft beer and because Gami creates a fun casual dining experience for people of all ages and backgrounds. It is a gathering place to eat, meet and socialise. 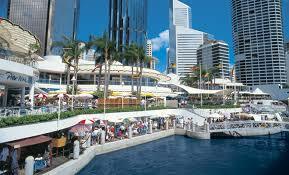 We have 18 stores open in Melbourne, Perth, Sydney & Canberra at the moment and several others under development.